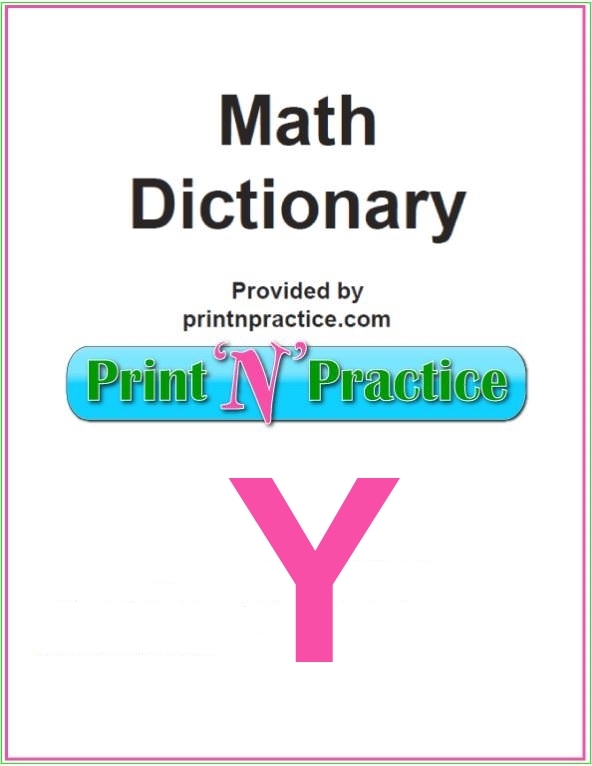 Our Math Dictionary words that start with Y have the definitions to the main Math terms that begin with the letter Y.
Y-Axis - the vertical axis in the plane. Y-Intercept - the point at which a line crosses the y-axis. Y-Intercept - the y-coordinate of the point where the line crosses the y-axis. Yard - a measure of length equal to 3 feet or 36 inches. Year - a measure of time equal to the period of one revolution of the earth about the sun. Approximately equal to 365 days. 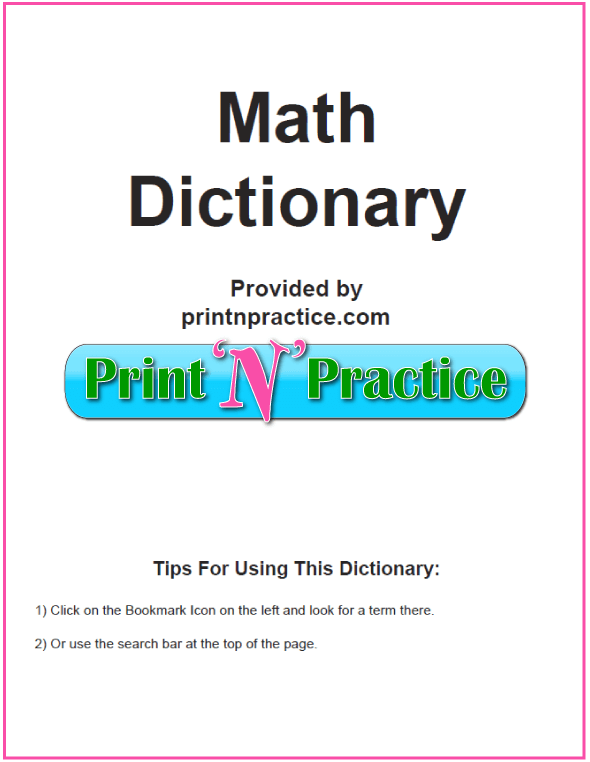 The free printable PDF downloadable ebook below has all the definitions from all 26 of our online Math dictionary pages. Print and share - free. 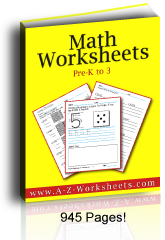 We worked for weeks to gather different Math terms into an excellent dictionary for elementary school. So many times the definitions from the lower grades were not kept with the glossaries in text books of the higher grades. Also, so many of the definitions are either non-descript or could be better worded for children or for real use. That was our goal and we think that you'll be happy with our printable dictionary. Print from screen or download. Enjoy!